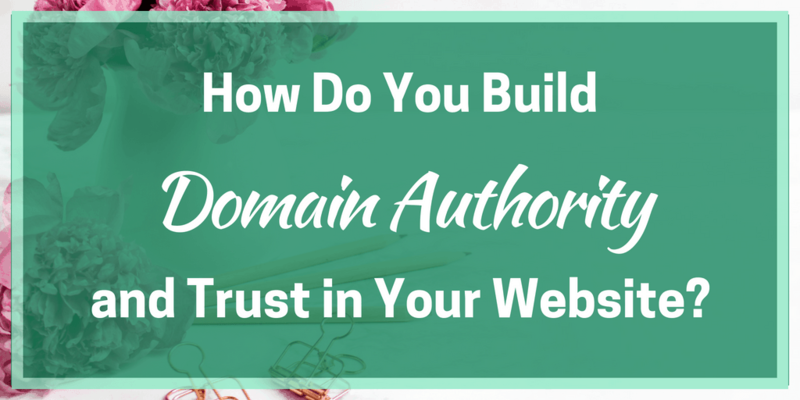 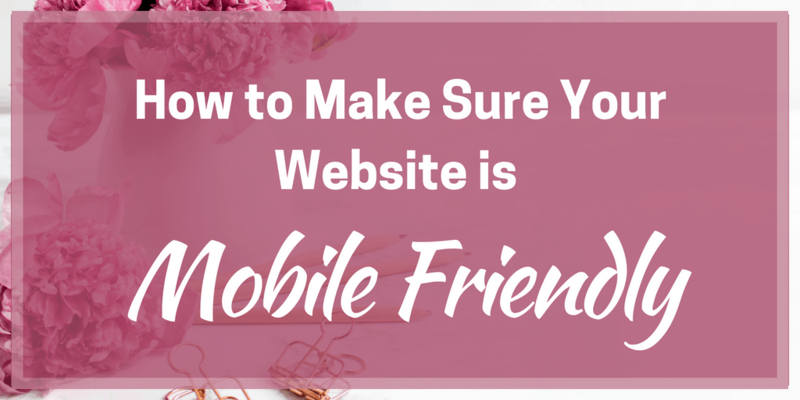 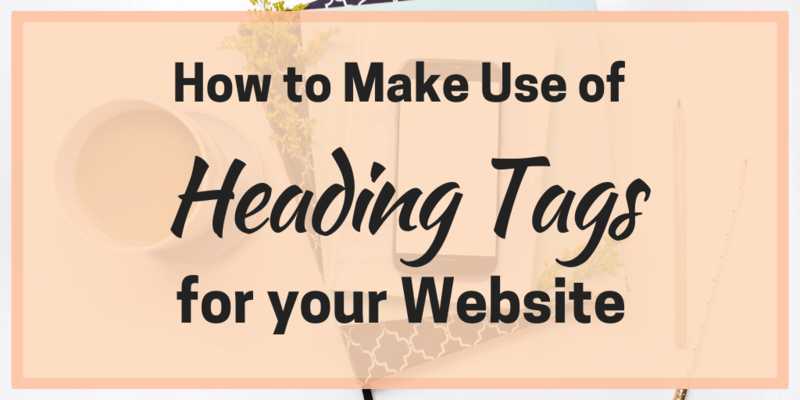 How Do You Build Domain Authority and Trust in Your Website? 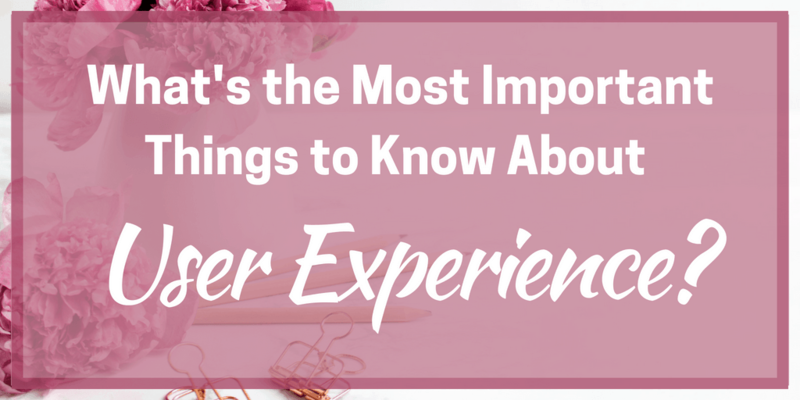 What’s the Most Important Things to Know About User Experience (UX)? 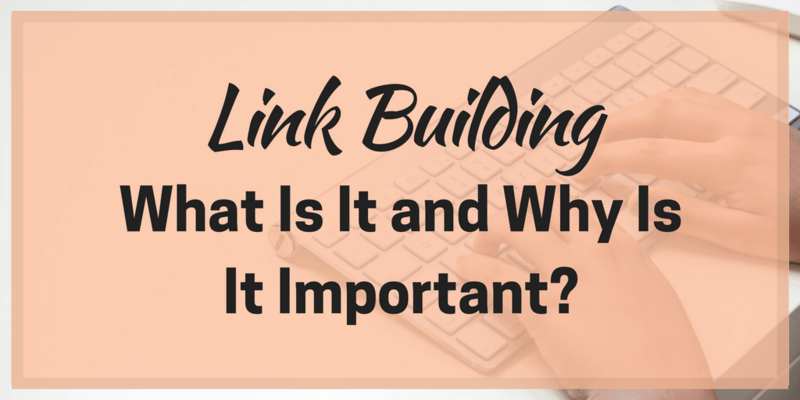 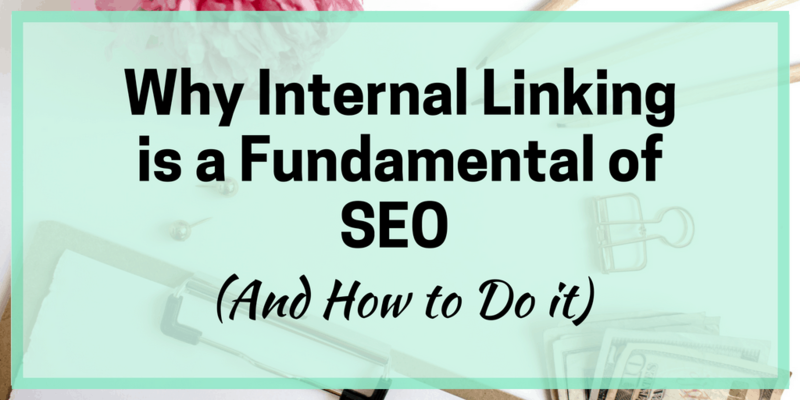 Link Building – What Is It and Why Is It Important?